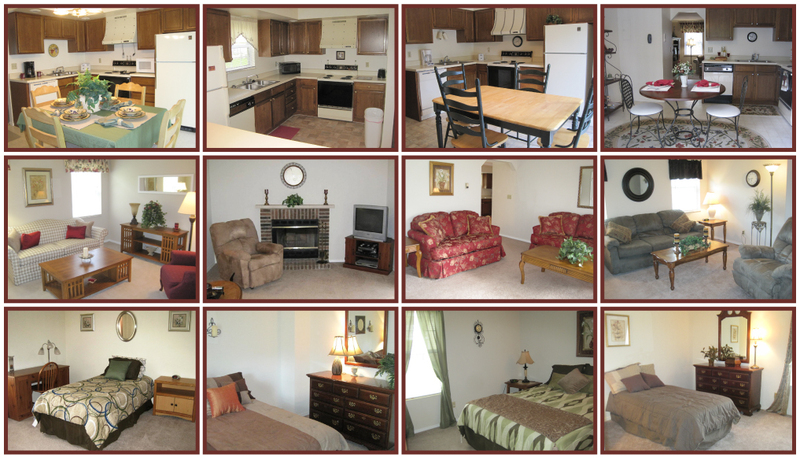 For your home away from home, Maple Lane Executive Suites in Elkhart, IN are available to rent on a month to month basis - one month minimum stay required. Our Executive Suites are a convenient, worry free solution to meet your short or long-term needs - at much less than the cost of a hotel! Each Executive Suite comes fully furnished with everything a traveler may need, including furniture, bedding, towels, dishware, appliances, and electronics. In addition, all utilities (including cable & internet) are provided at no additional cost.